Starting a company in West Virginia is easy. We've written starting a business how-to guides for cities throughout West Virginia. What West Virginia city will you be starting your new company in? Select a city below to view our startup guide for your city. 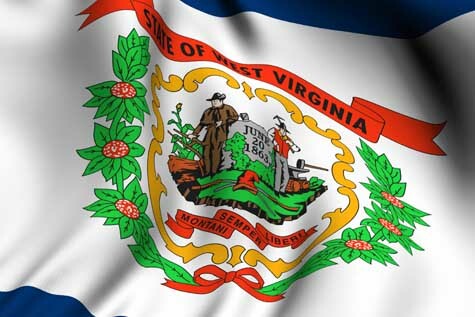 Not Starting a Business in West Virginia?